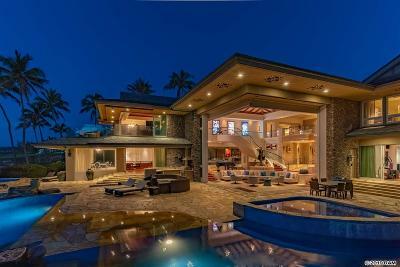 Kapalua homes are some of the most prestigious homes in all of Maui. 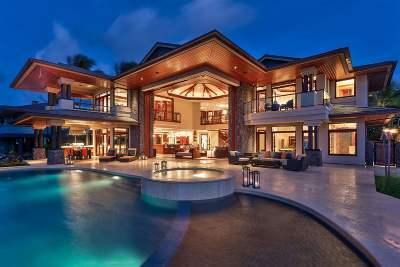 This exclusive community has numerous exclusive homes available. 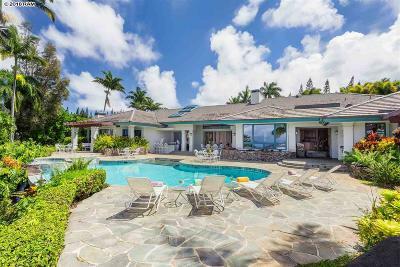 Most homes in this area have great oceanviews, with views of Molokai and Lanai also. 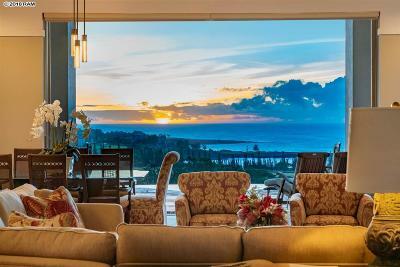 If you are looking for a home boarding a championship golf course, the resort community of Kapalua may be well suited for you. 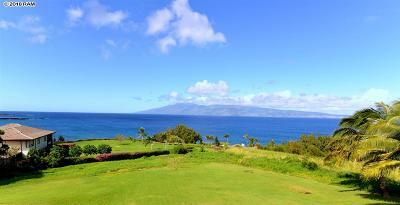 Kapalua Resort is a 23,000 acre master planned resort located on the pristine Northwestern shore of Maui HI. What was once a humble pineapple plantation is now an upscale community with great ammenities and spectacular beaches, it even has a rainforest preserve. 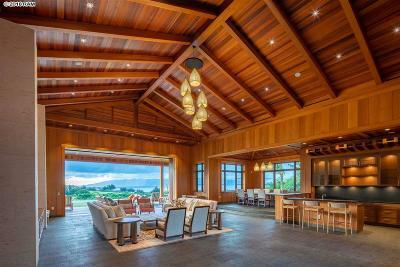 The resort offers world championship golf courses, the Bay Course being the site of the PGA Tour Mercedes Benz Championship, excellent tennis facilities and some of the most spectacular beaches on all of Maui. If you are an adventurer, you will want to go zip lining in the west Maui Mountains with Kapalua Adventures. This zip line is one of the countries largest with nearly two miles of zip line. 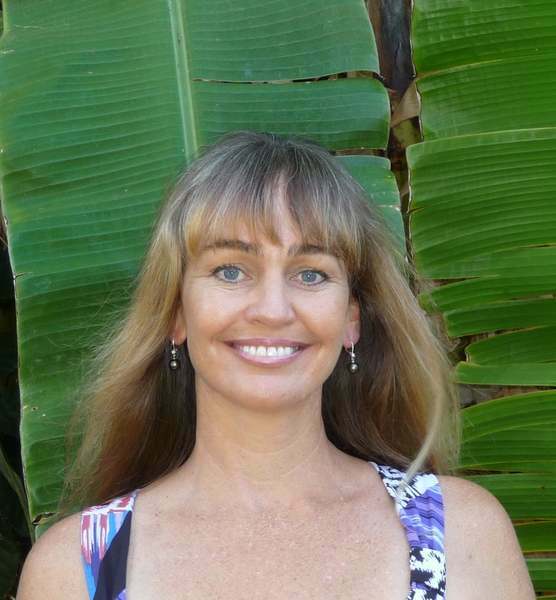 The heritage trail winds it's way through Kapalua, it is a self guided trail rich in Kapalua's cultural heritage. 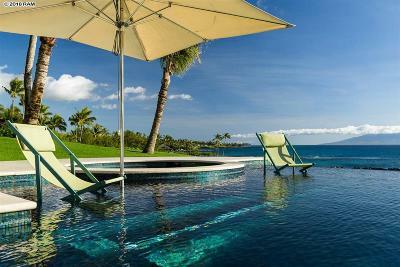 Kapalua has some of the best spas and salons, fine dining and even a historic church. 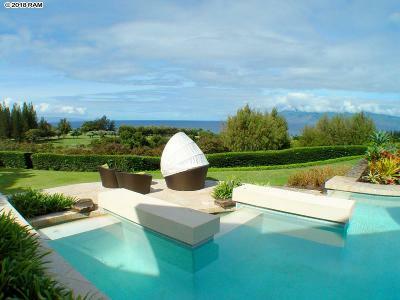 This west Maui gem is approximately one hour from the Kahului International Airport. 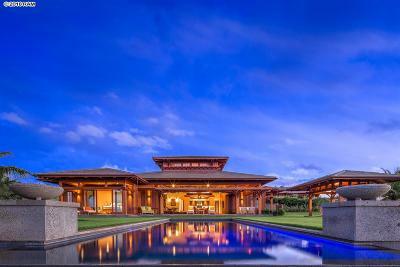 Kapalua real estate is on the Northwestern shore of Maui, it is an expansive master planned community with luxury homes and upscale condominiums. 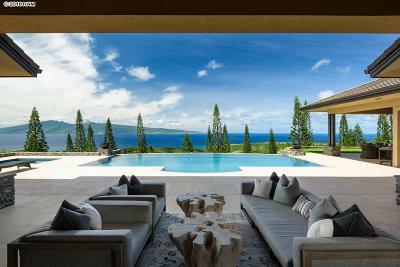 View all Kapalua homes and Kapalua land on this informative easy to use Maui real estate website.